Heavy goods vehicles (HGVs) travelling through the Christleton area of Chester came under the spotlight last week following concerns from the community. Over recent months officers have been contacted by a number of residents regarding issues with HGVs travelling through the village on the A41. Residents raised concerns that many of the vehicles were breaching the 30mph speed limit and driving in a dangerous manner. They also noted a number of collisions involving HGVs which have recently occurred in the village. To help address the concerns officers conducted a two-night operation – on Tuesday 5 February and Wednesday 6 February – specifically targeting HGVs. Police Constable Steve Holland said: “The A41 is a busy road which is often used by lorry drivers travelling towards north Wales. 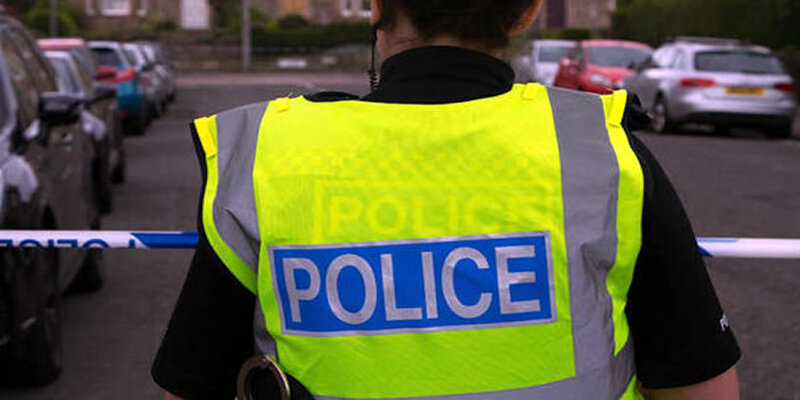 In addition to the HGV stop checks, officers also identified 51 speeding motorists, including 18 HGV drivers. They will all be receiving fines through the post in the coming weeks. Inspector Steve Griffiths, Head of Roads Policing Operations at Cheshire Constabulary, added: “This operation was a great initiative to help address issues raised by residents in Christleton and I hope that it reassures them that we are listening to their concerns.